Since 1919, Wahl has been an integral part of the Barber Trade. We proudly continue the grooming tradition for today’s discerning Gentlemen. 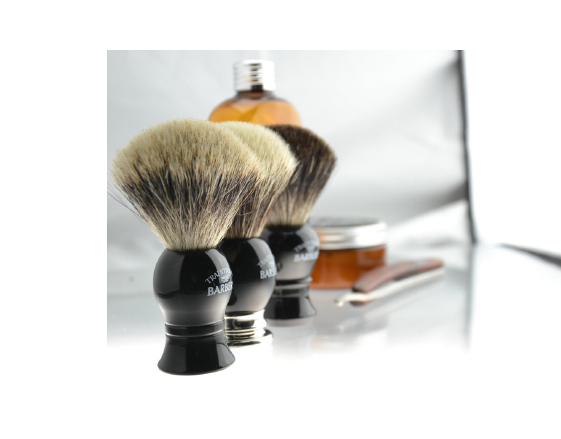 The classically stylish range of Traditional Barbers products have been designed to take shaving from a chore to a luxurious and classy experience.